Please visit the new CRHSAC website at www.crhsac.org for more information. In response to continuing threats of terrorism, the Executive Office of Public Safety and Security (EOPSS), designated by the Governor as the state’s Homeland Security Advisor, adopted a statewide regional approach to security and emergency coordination in 2004. The Central Region Homeland Security Advisory Council (CRHSAC or Council) is one of five regional Homeland Security Planning Regions in the Commonwealth. · Enhance the ability to assess risk and prevent future terrorist attacks or critical incidents. · Improve the ability to collect, analyze, disseminate, and manage key information. · Improve preparedness by enhancing regional coordination. · Improve the ability of first responders to communicate at the scene of a terrorist attack or other critical incident. · Improve the ability to recover from a terrorist attack or other critical incident. 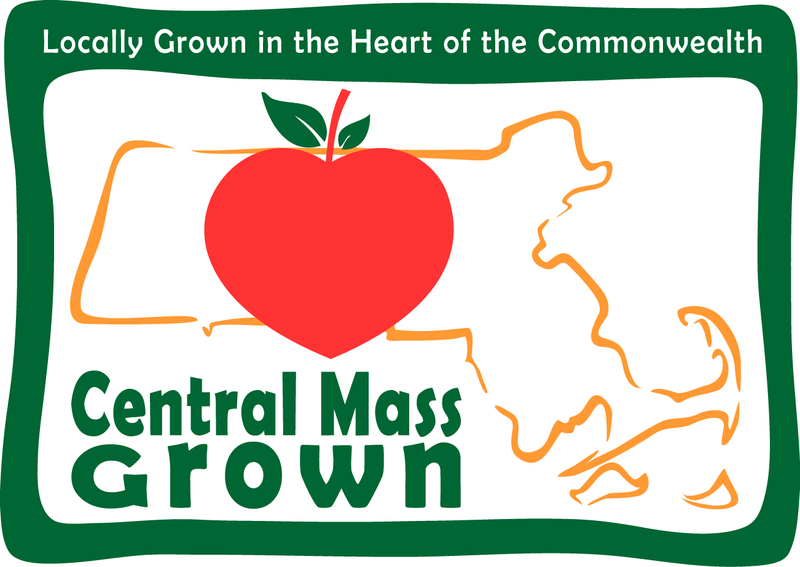 The Central Massachusetts Regional Planning Commission (CMRPC) provides planning, facilitation, administrative support, and project management to the CRHSAC in an effort to implement the Council’s Regional Homeland Security Plan. The Metropolitan Area Planning Council (MAPC) serves as the lead Statewide Fiduciary for the Massachusetts Homeland Security Planning Regions under a grant from EOPSS for the State Homeland Security Program Grants. In this role, MAPC has partnered with CMRPC to provide fiduciary, planning, facilitation, administrative support, and procurement and project management services to the Central Region Homeland Security Advisory Council.